Beijing CITIC gets the championship of CGLA one round in advance, Henan and Guangdong relegate. On 30th november, 25th round of Chinese Go League A finishes in Chongqing. Beijing CITIC 4-0 Henan and gets the championship one round in advance. Henan and Guangdong relegate in advance. 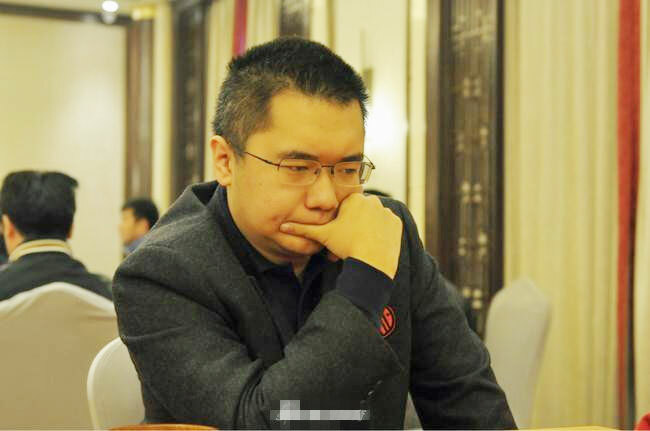 In this round, Fan Yunruo 6P defeats Ke Jie 9P and helps Shanghai 3-1 defeat Xiamen. Therefore Shanghai successfully leaves the relegation zone. Here is the game record of the match between Fan Yunruo and Ke Jie.